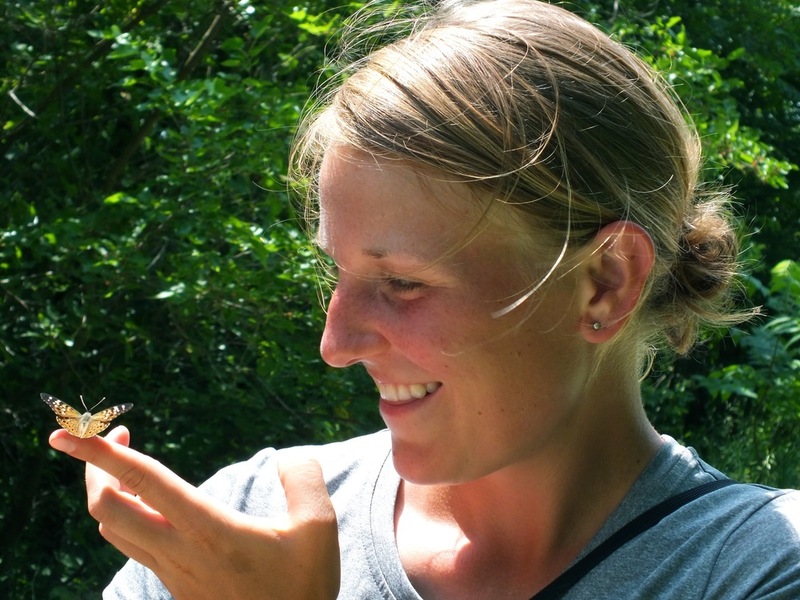 Dana Jokela has spent years studying and working in sustainable agriculture. He began this path as a student in Ecological Agriculture at the University of Vermont. He then worked on several vegetable farms, beginning as an intern on a 3-acre farm and eventually managing crop production for a 1000-member CSA program. He recently completed his Master's degree at Iowa State University, where he researched cover crops and conservation tillage in vegetable production systems. He is excited to be living at his family's farm and growing wholesome produce for the southeastern Minnesota community.